We use the best software in the industry, such as Panda Anti-virus. We can connect to your computer or business IT department remotely and perform the service as if we we're present. Our experts understand the latest computer virus and spyware trends and challenges, and offer the best solution in the industry. We use the latest technology and tools to detect and remove any virus and spyware that affects the performance of your PC. We offer flat rate for removal. 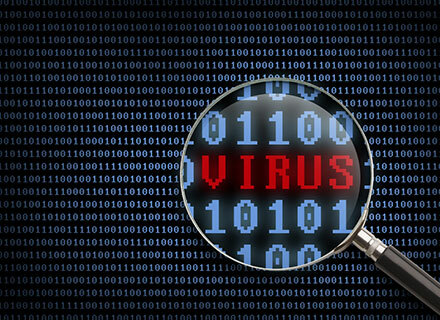 For more information about our virus and spyware removal services, please contact us today!